Actively-managed, non-transparent exchange-traded funds are now set to become an ETF industry game changer following a major U.S. Securities and Exchange Commission decision on Monday. The SEC said in a filing it plans to approve Precidian Investments’ non-transparent ETF proposal, which would open the doors to a new category of actively-managed, non-transparent ETF products. The SEC said it would approve Precidian’s ActiveShares proposal unless its commissioners decide to order a hearing. Precidian’s ActiveShares functions in a similar fashion to existing ETFs by quoting a consistent intraday price to the market (called a “VIIV” or verified intra-day indicative value). While all other ETFs publish an IIV/IOPV every 15 seconds, ActiveShares will take it a step further and publish the VIIV every second. 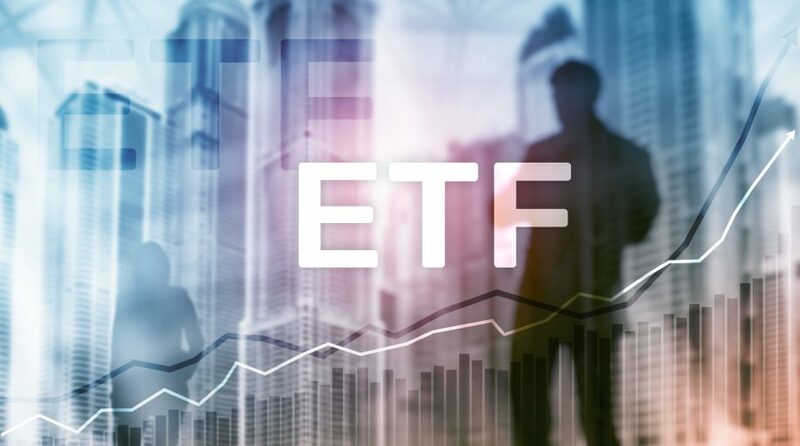 The Precidian funds will disclose daily holdings only to a new subset of professional trader called the “authorized participant representative” in order to facilitate the process of creation and redemption of ETF shares, the filing said. Precidian CEO Daniel J. McCabe said they are very appreciative of the SEC’s engagement with them to thoroughly vet and address a process that they believe will help the industry better serve investors. ActiveShares will enable fund managers to combine the potential for alpha generation – traditionally associated with active mutual funds – with the simplicity, cost-efficiency and tax benefits of ETFs. Because it is an ETF, ActiveShares requires no new operational changes and fits seamlessly into existing platforms. This makes it easy for licensees to provide active investment strategies in an ETF structure. With more traditional mutual funds eyeing the ETF space but remaining reluctant to give up their secret sauce under the transparency of the ETF investment vehicle, many are looking into non-transparent exchange traded products as a way to combine the best of two worlds. Many other asset management firms have filed applications with the SEC for exemptive relief to allow them to launch actively managed funds under a non-transparent product structure. For more latest industry news, visit our trending category.